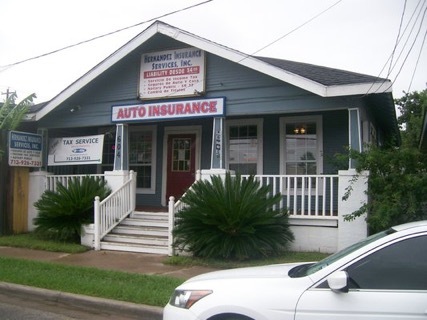 Hernandez Insurance Services is a fast growing insurance agency in Houston, Texas. Characterized by excellent customer service and personal touch, we specialize in providing quality insurance at an exceptional price. 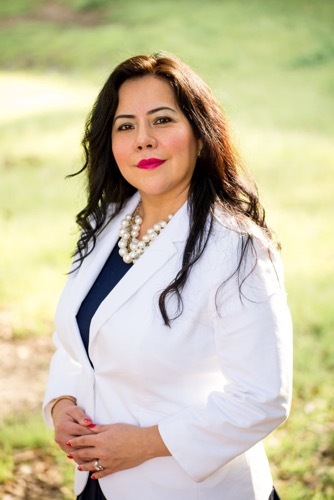 With over 15 years of experience and with 2 Offices in Houston, Texas we offer a great variety of services; our clients can insure their auto, home, commercial vehicle, business and even get Tax Service and Notary Public. We work with over 25 companies to obtain and guarantee the best price for our clients. We also offer auto registration renewal and title transfer services. Even if you don't have a Texas Driver's License, We can insure you! We really value our customer's time and always innovate with services that can give everyone a hand. We opened our doors in January 1998. We love serving our clients and servicing the needs in your neighborhood. We are a bilingual agency with multi service options, a one stop local insurance agency. We have 3 locations in Houston. Call us for a free Quote!